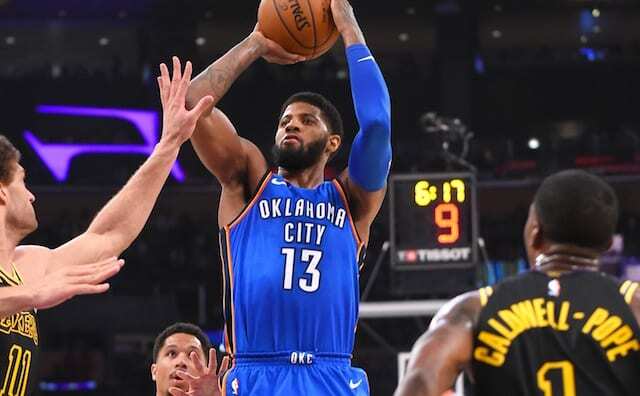 Oklahoma City Thunder forward and 2018 free agent Paul George has been rumored to have interest in going home to Southern California to play for his hometown Los Angeles Lakers since he was a member of the Indiana Pacers, and that doesn’t appear set to change anytime soon. 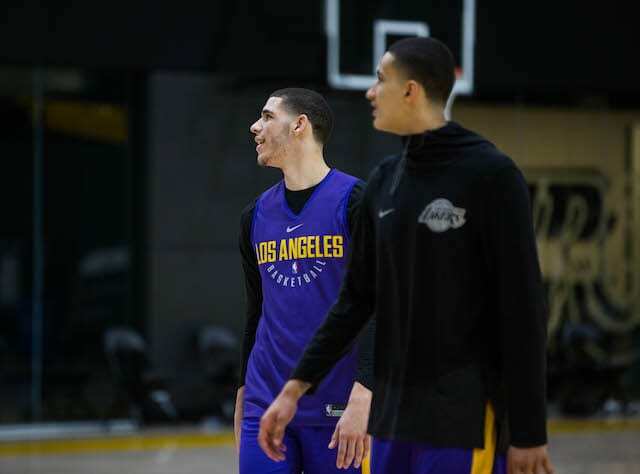 George has recently said that his free-agency decision will center on what’s best for his family, but if he decides that means coming home to Los Angeles, it’s becoming increasingly clear (if it wasn’t already) he’d be welcomed with open arms. During the Thunder’s 106-81 loss to the Lakers on Thursday, George was cheered by the Staples Center faithful during pregame introductions and throughout the night. The fourth quarter even saw a brief “We want Paul” chant. Even if George did hear that specific chant, commenting on it would put him in an awkward position with both his teammates and the Thunder fanbase given his up-in-the-air free agency status, so it makes sense that he chose not to comment. 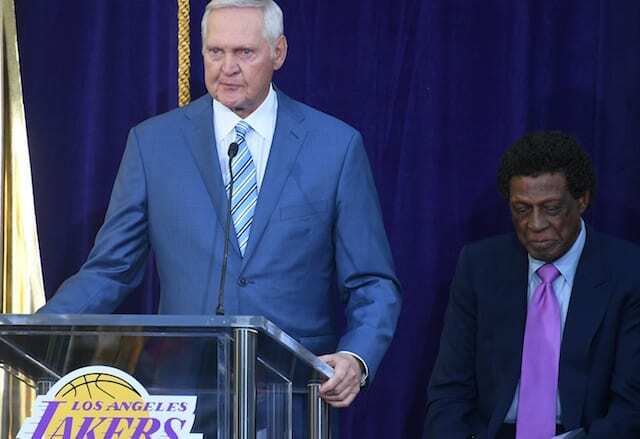 Still, George’s reaction to those questions is not going to do anything to quell the rampant speculation that he’s interested in donning purple and gold the offseason. Especially now that the Thunder have finished the season 2-2 against Los Angeles, which could lend some credence to the idea that the addition of a player like George could instantly catapult them back to the next level.